Package includes salary ($108,044 - $111,082), employer's contribution to superannuation and annual leave loading. Are you an experienced child and family practitioner looking for a new opportunity where you can share your expertise with like minded professionals? Do you have strong leadership skills and experience working with children and families? Temporary Casework Manager position in Cessnock available now! The NSW Department of Family and Community Services (FACS) provide vital programs and services designed to help vulnerable children, young people and their families. As a Child Protection Casework Manager you will be leading and supervising a team of caseworkers and working with non-government agencies to provide services to vulnerable children, young people, and families. To apply candidates must submit a covering letter (2 pages maximum) which includes a response to the two (2) targeted questions below plus an up-to-date resume which clearly details their skills and experience as relevant to this role. 1. Knowledge from research and legislation is essential to help Casework Managers make difficult and complex decisions about the safety and development of children and families. Please describe a time where it was critical for you to refer to research and legislation in order to make a decision in a complex matter. What process did you go through and what was the result? 2. As a Casework Manager you will lead and manage a team of caseworkers who provide services to vulnerable children, young people and their families. Please describe how you have/would set performance expectations for a team and lead them to achieve these expectations. Please note a Recruitment Pool may be created for future ongoing and temporary vacancies in Hunter & Central Coast. Part of the assessment process may include additional online capability testing, skills testing or work samples in accordance with the new Government Sector Employment Act 2013, therefore you may be contacted to participate. You will also be asked to complete a Health Declaration Form in later stages of the assessment process. The Child Protection (Working with Children) Act 2012, requires persons engaged in children related work to have Working with Children clearances. If successful in this role you will be required to provide a Working with Children Check clearance number prior to commencing in the role. To obtain further information and to apply for a WWCC clearance please click here. FACS is committed to building a workplace culture that values diversity and inclusion. We actively promote the employment of people with disability, Aboriginal and Torres Strait Islanders, LGBTI and other diversity groups. 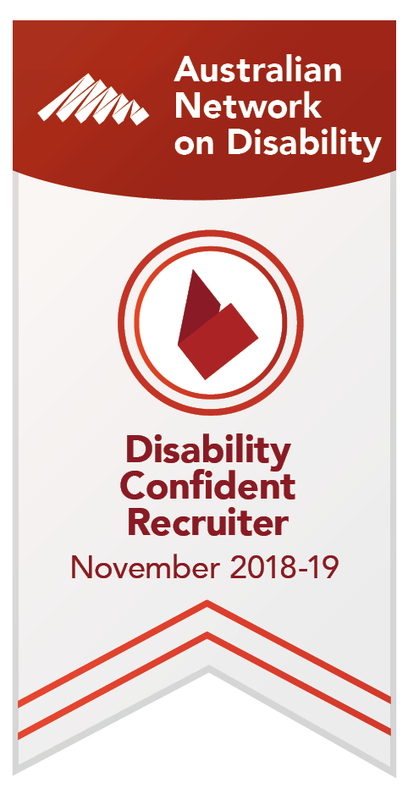 FACS encourages applications from people with disability and will provide reasonable adjustments in our recruitment processes and in the workplace. If you need an adjustment in the recruitment process, please call or email the contact person listed below, and also advise us of your preferred method of communication. FACS is also the first NSW government agency to become a White Ribbon accredited workplace, for taking active steps to prevent and respond to violence against women.